In Mischa Thrace’s intense My Whole Truth, seventeen-year-old Seelie has just survived a vicious attack by killing her assailant. The worst of her physical injuries include a deep knife wound in her leg and a cut across her face that will leave her scarred for life. As she begins the process of healing, she believes nothing can be worse than what she just survived. But after she is released from the hospital, the police come to her home and arrest her for murder. My Whole Truth is a multifaceted story about relationships, justice and judgment, and, most significantly, the power of speaking the truth. Seelie’s strained relationship with her mother and close relationships with her three best friends are all challenged; she must defend her choice to survive not just in court, but also in a school community that primarily sees her assailant as a local hero. Her challenges demonstrate just how fragile the justice system is, and just how damaging the judgment of others can be. The book captures the reasons for, and the destructive pain of, keeping assault secret. Seelie attempts to hide the worst details of her ordeal from everyone, fearing that her friends and family will never see anything else when they look at her, but her secrecy has consequences. Her best friend Lyssa, with whom she is secretly in love, is hurt and frustrated; she knows Seelie is not telling her everything. Worse, keeping the secret may mean spending the rest of her life in prison. 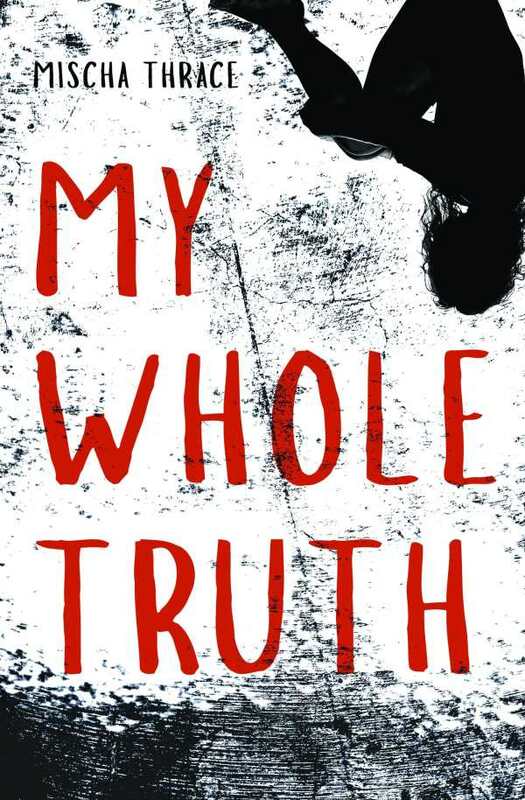 Thoughtful and infuriating, My Whole Truth is a powerful exploration of at least some of the reasons that people choose to keep assaults secret, but also a hopeful reminder of the power of speaking the whole truth.